In honour of Jarrod Lyle, both Titleist and FootJoy have partnered with Challenge to help raise awareness and funds for kids and families living with cancer. 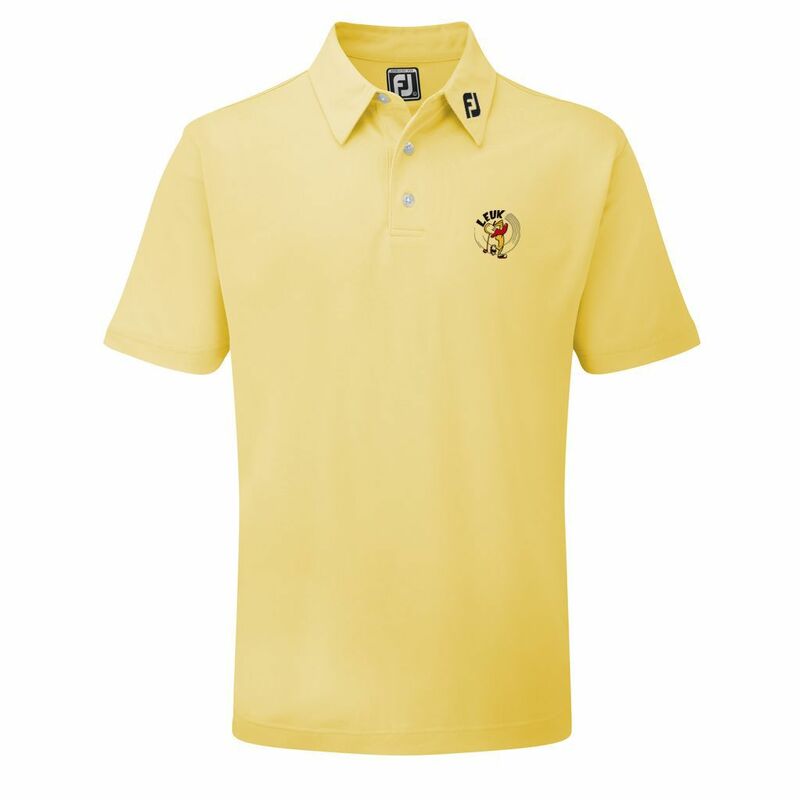 To support Challenge, FootJoy have released a limited edition ProDry Golf Shirt featuring the Challenge mascot, Leuk the Duck. Titleist have also released a limited edition Titleist Cap featuring Leuk the Duck. Players and staff at the 2018 Australian PGA Championship will be sporting one or both of these items in recognition of Jarrod’s legacy and the work that Challenge does to support its families. Both these products are stocked in limited numbers and once sold out, they will no longer be reproduced. Each customer is restricted to purchasing only one of each item due to this limited stock. All proceeds will go towards making life a little brighter for kids and families living with cancer.